Well cottage was a tiny, two up two down, farm worker’s cottage built of cob and stone and converted some 200 years ago from a thatched barn. 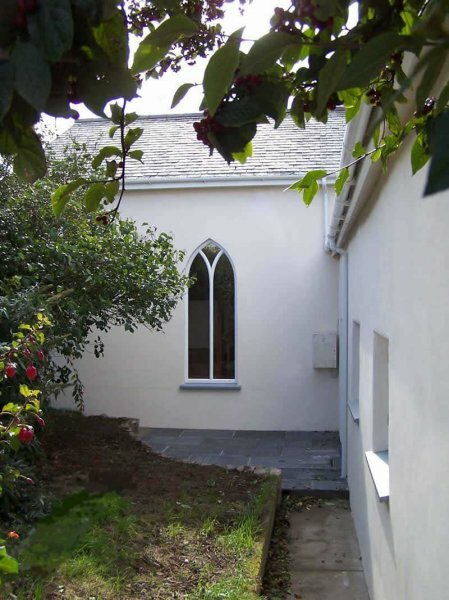 We completely renovated the cottage and built an extension. This included re-slating the roof with its existing rag slates and managing to source enough to complete the extension. We replaced the windows and doors and opened up the original fireplace. 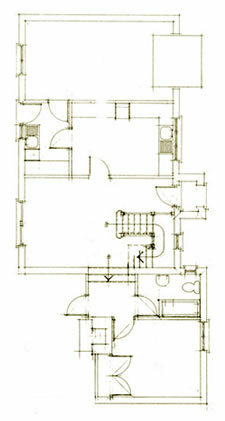 Well Cottage became a delightful, four-bedroom family home with a large farmhouse kitchen. 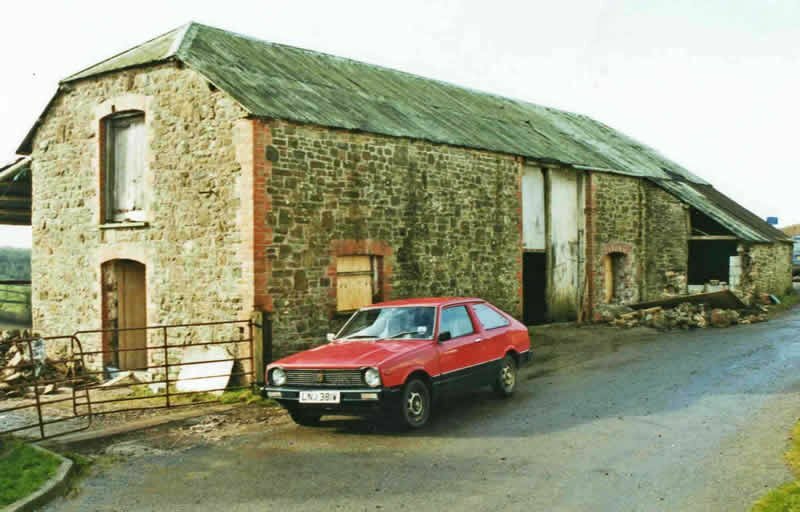 Valiant was an old Methodist Chapel with an attached old schoolhouse converted in the 60s to provide single storey accommodation. 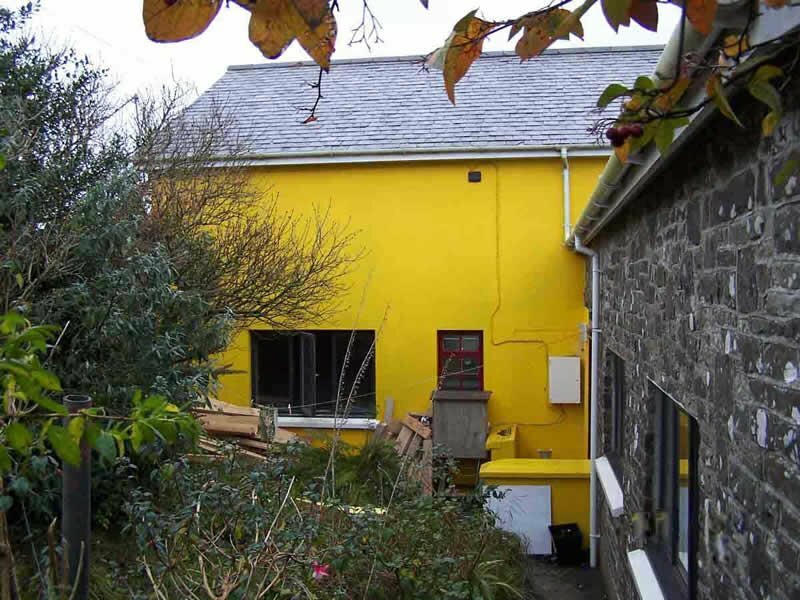 When we first saw it, it was painted bright egg yellow and was very unpopular with local residents! The conversion was in a dilapidated state and it was agreed to convert the chapel section into a two-storey dwelling (as there was plenty of headroom) and the schoolroom into a vaulted kitchen with minstrel gallery. The renovation and conversion took nine months and when complete resulted in a stunning four-bedroom, four-ensuite country home with a large sitting room/conservatory and a big farmhouse kitchen with Aga. 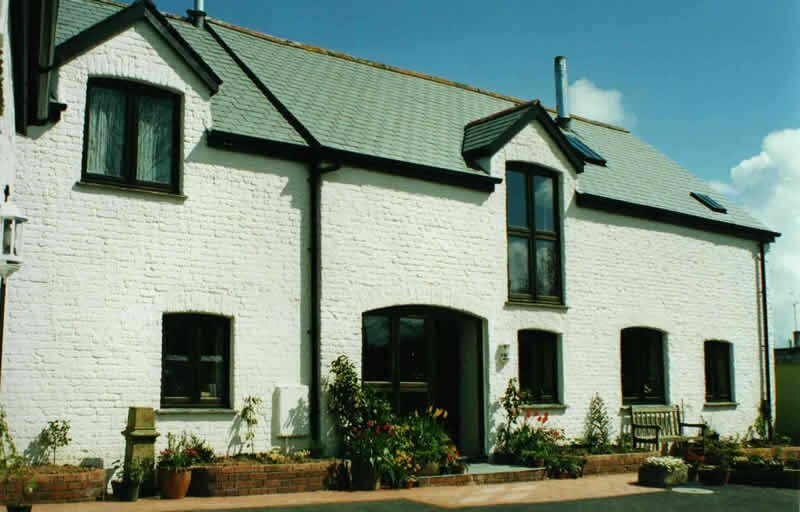 Painted off-white, it was a delightful conversion that was admired by the local residents who no longer saw it as an eyesore. 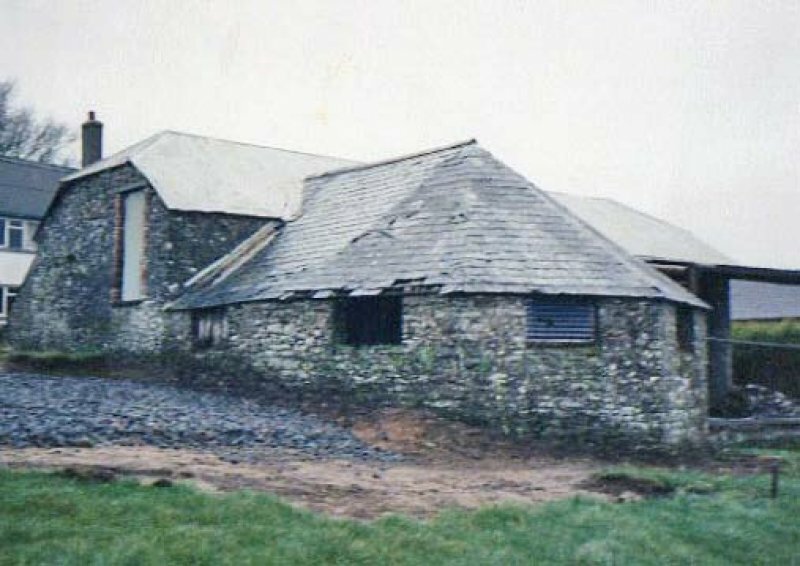 Apple barn was a small, listed, painted brick-built barn set in a valley location still housing the original stables, hayrick and apple store. When we were shown the proposed conversion plans the clients were not completely happy, so we discussed alternative ideas with them and they ended up choosing an amalgamation of both the original ideas and our new ones. 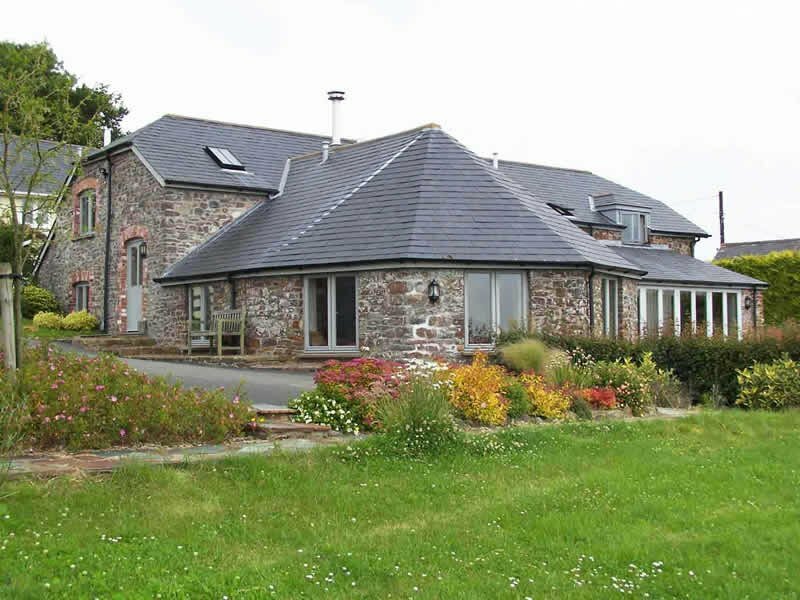 An extension and conversion were proposed and because of the building’s position it was decided to create the living accommodation upstairs and the bedrooms downstairs. Apple barn became a beautiful five- bedroom house laden with character with a stunning, three-aspect kitchen with vaulted ceiling and a sitting room with a magnificent, exposed, timber-boarded, vaulted ceiling. 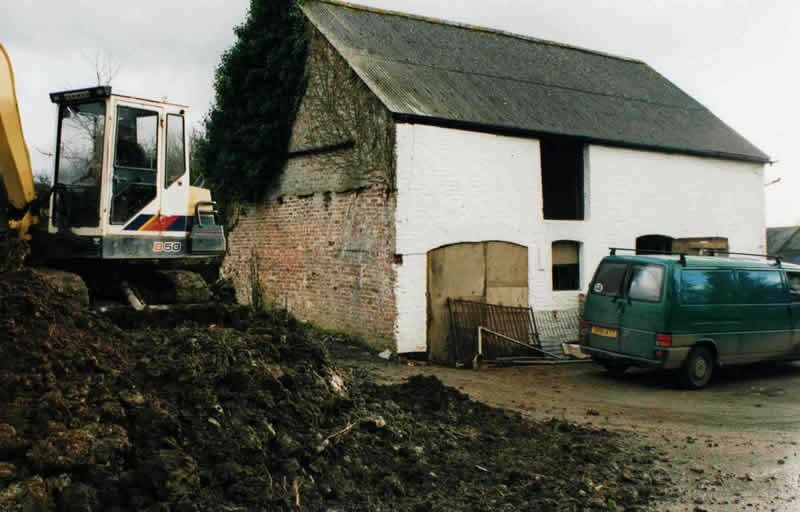 The conversion and extension were a great success and subsequently a large double garage and workshop, built of the same materials, was added. 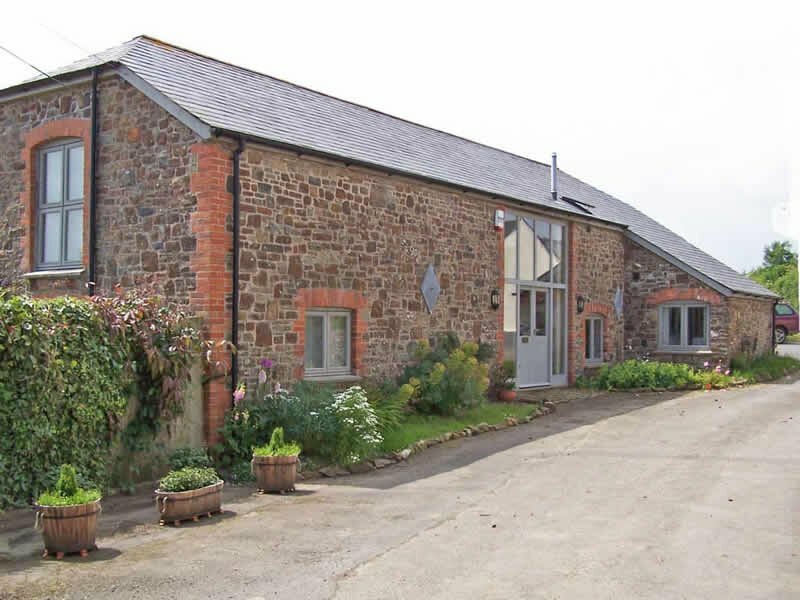 Situated overlooking a beautiful Devon valley, Threshers barn was an old stone-threshing barn with a roundhouse attached housing sheep. Our clients had seen a couple of our other conversions and wanted us to create a similar conversion for their retirement. Knowing and having seen what we were capable of creating, they gave us free rein to design a spacious four-bedroom house to their specifications. Our clients lived over 200 miles away but good communications via phone and email meant the project was never delayed and finished on time. The once-dilapidated barn was transformed into a fantastic new home filled with character: bespoke stairs and balcony, solid wood doors, wood kitchen, Aga, and a stunning, light-filled conservatory. To complement the barn, we also designed and built a double garage with workshop and storage. Our clients were truly delighted and have since developed an equally delightful garden around the property.